Expo Guadalajara is the main exhibition space with 119.419 m2 building is the largest in Mexico and the first exhibition in Latin America, currently has 2,000 parking spaces; designed according to international standards, facilities are located on two levels comprising 15 spacious entrances, loading docks and download, and functional halls with capacity for up to 50,000 people simultaneously. 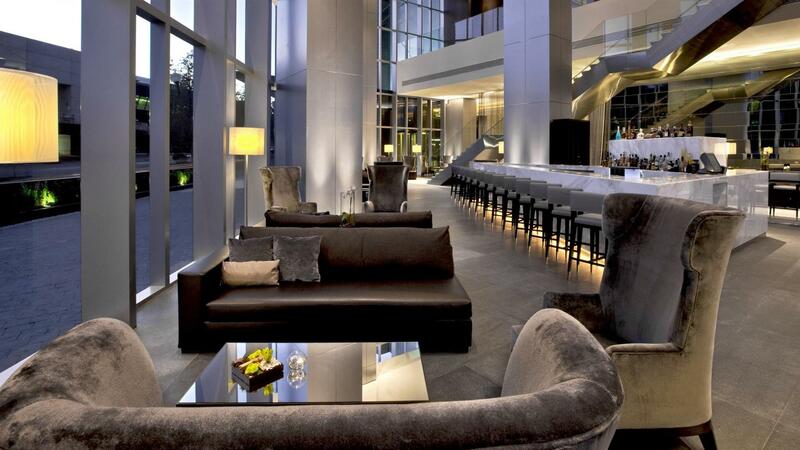 Our hotel offers more than 4,500 square feet of space for events of varying types and sizes. 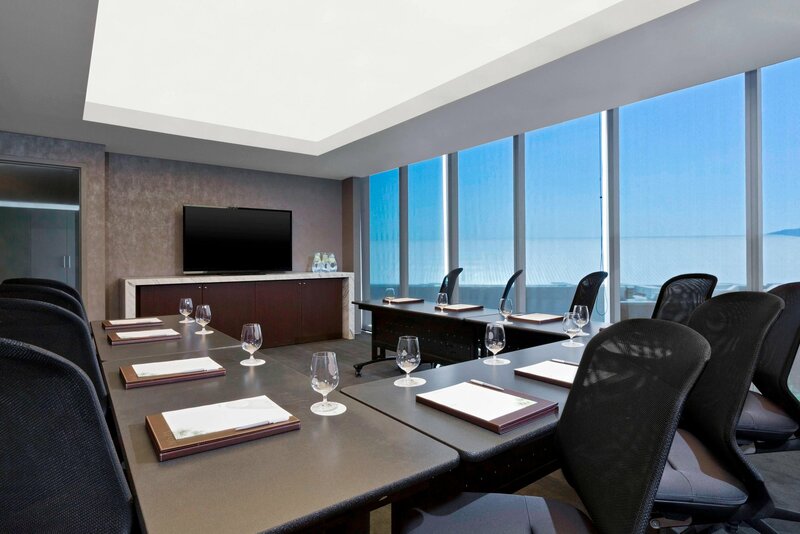 Whether you're planning a conference or VIP meeting, an art opening, reception, or wedding, our meeting areas are fully equipped, cleanly decorated, and designed to enhance productivity. 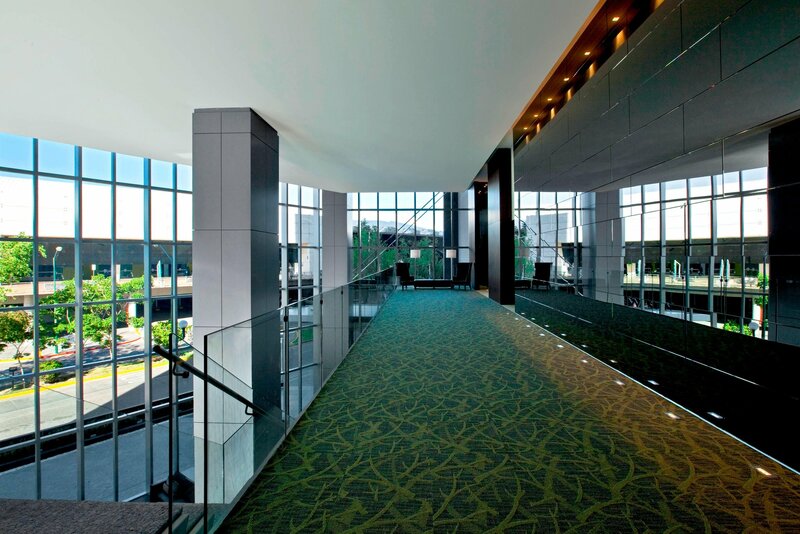 In addition, our highly dedicated team of professionals is prepared to attend to every detail, and our multilingual staff will stand by to ensure that everything runs smoothly.Ideal for large conferences or receptions where inspiration is on the agenda, our sophisticated and elegant Agave Ballroom reveals more than 1,800 square feet of space and a foyer. 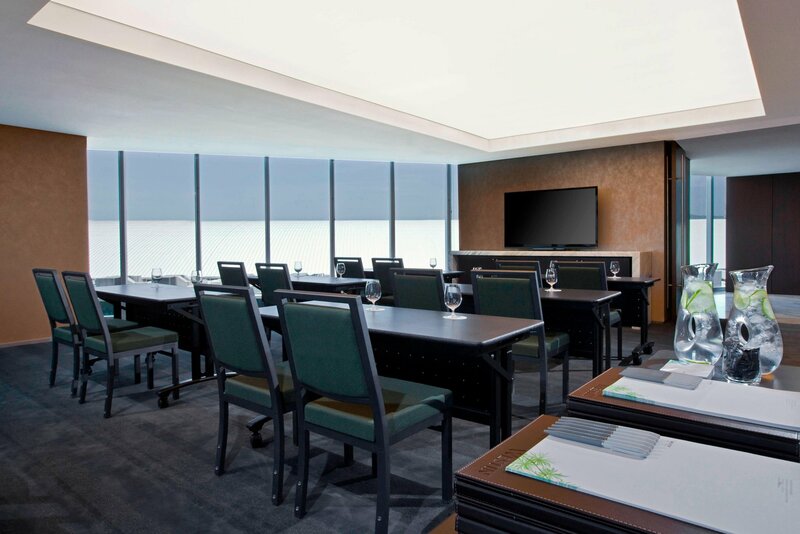 Accented with warm-hued wood panels, the understated ballroom is equipped with the latest audio-visual technology, video conferencing facilities, and Wi-Fi connectivity. 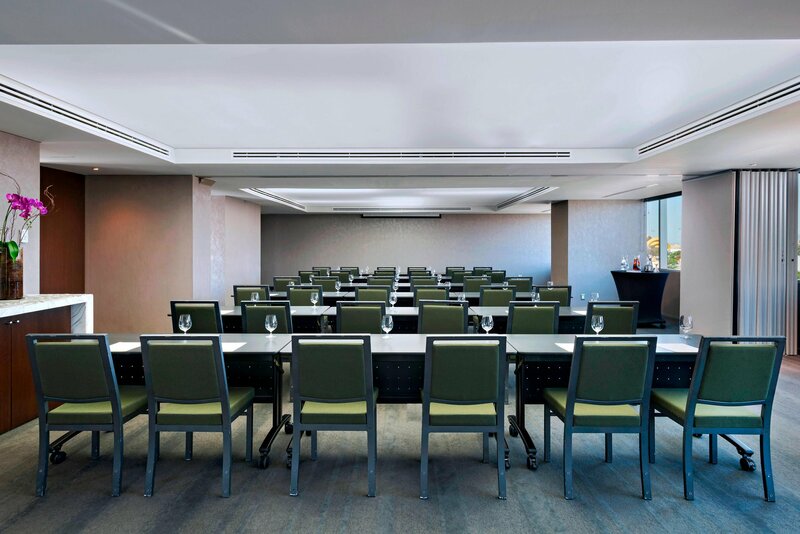 Microphones, projectors, podiums, and stages are all available upon request—whatever you need to deliver a memorable event.The Westin Guadalajara’s innovative catering spreads are feasts for the eyes and stomach that will enliven your senses while being kind to your brain and body. 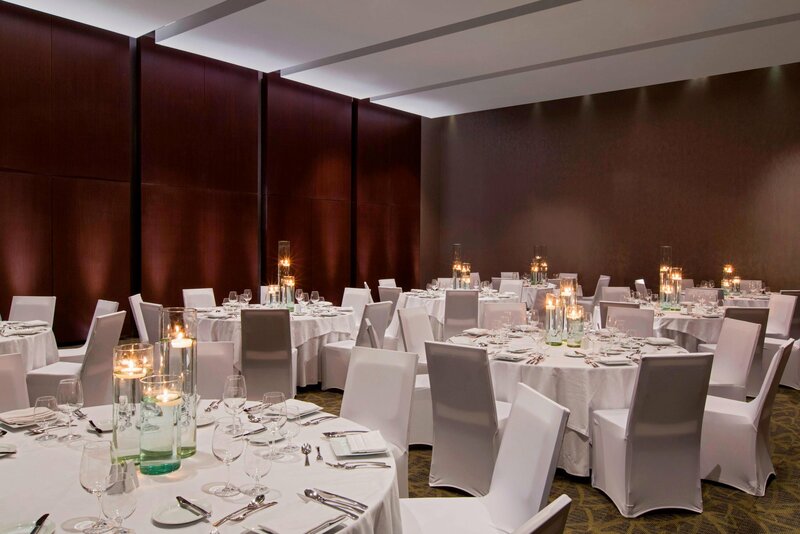 Our skilled Banquet, Catering & Culinary Services team will work with you to create a customized menu from our refreshing selection of dishes, tailored to your budget and culinary needs.